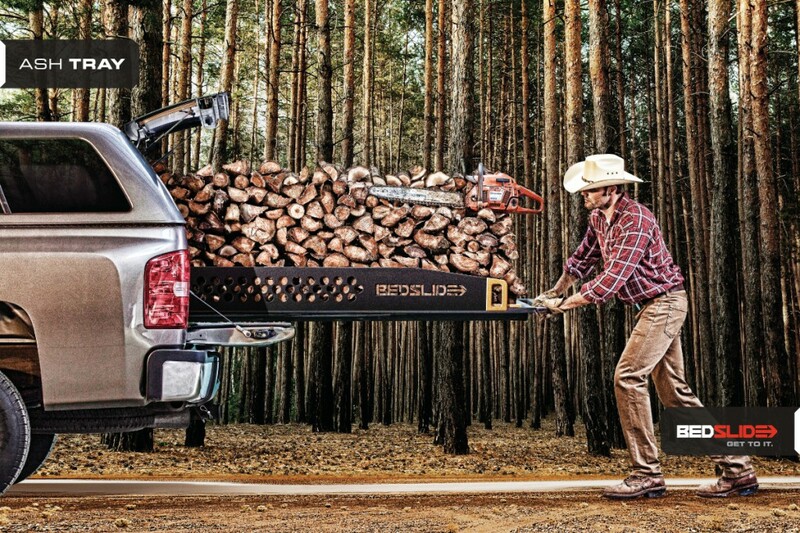 BEDSLIDE recognized one of the most irritating experiences for owners of pick-ups, trucks or SUVs—climbing up into the back of the truck to scavenge for cargo—and designed the ultimate solution: An easy-access, pull-out system that turns an ordinary truck-bed into a sliding-drawer workbench. The company had an ingenious product and an adequate sales program but had focused all of their efforts around the success of one product. They had no brand recognition, voice or direction and little understanding of the target consumer and their buying process. The first thing our team addressed was identifying their brand position, mantra (the core reason for the brand to exist) and voice. We engaged consumers and retailers to understand what was important to them. 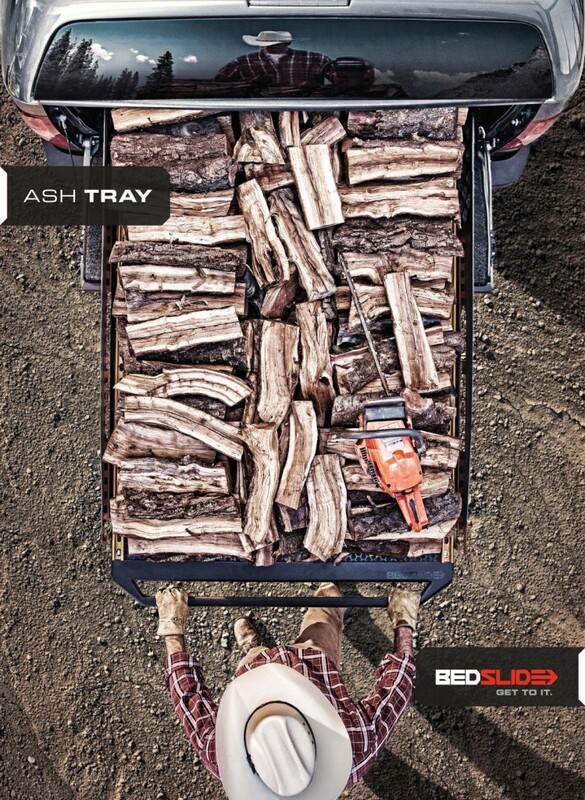 We discovered the BEDSLIDE target customer is a hardworking man’s man who takes pride in his work and considers his truck as a literal extension of himself. He just wants to get to his stuff and get to work. 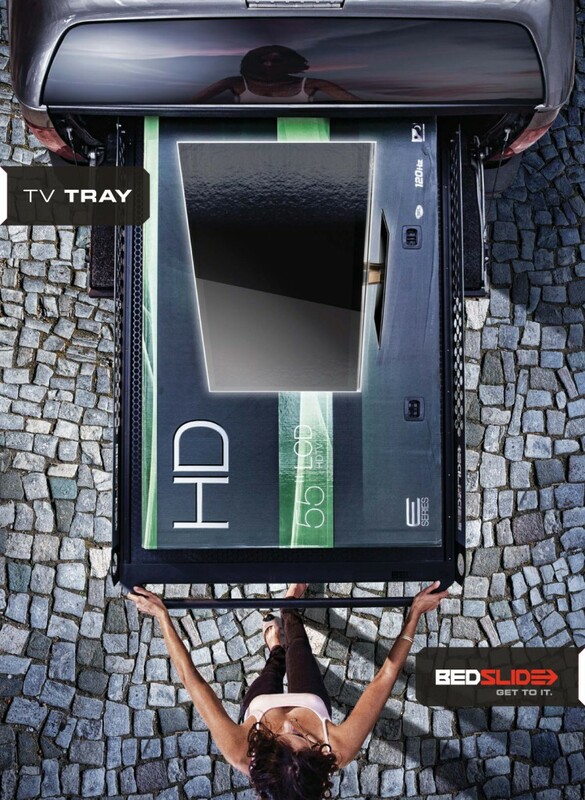 We also found the most compelling reason to believe in BEDSLIDE was through simple product demonstration. 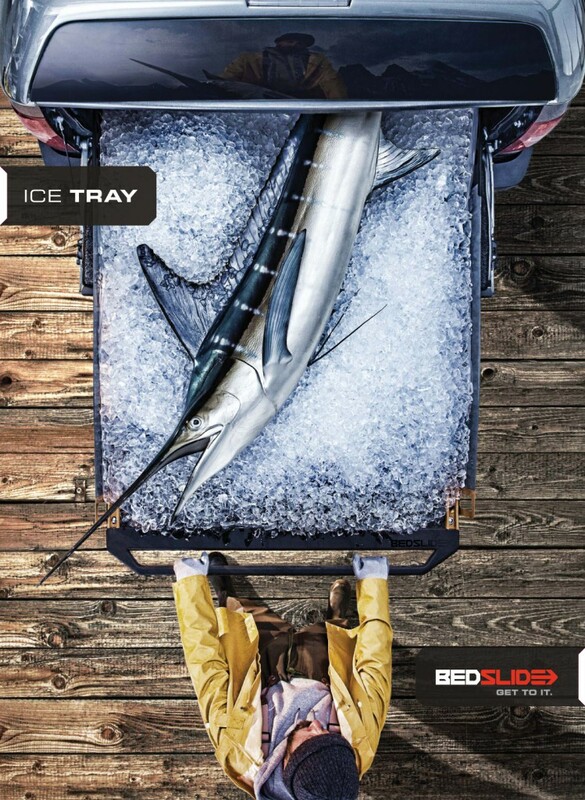 The BEDSLIDE ad campaign demonstrates a new kind of product to an audience who has never heard of BEDSLIDE, let alone considered such an invention exists. 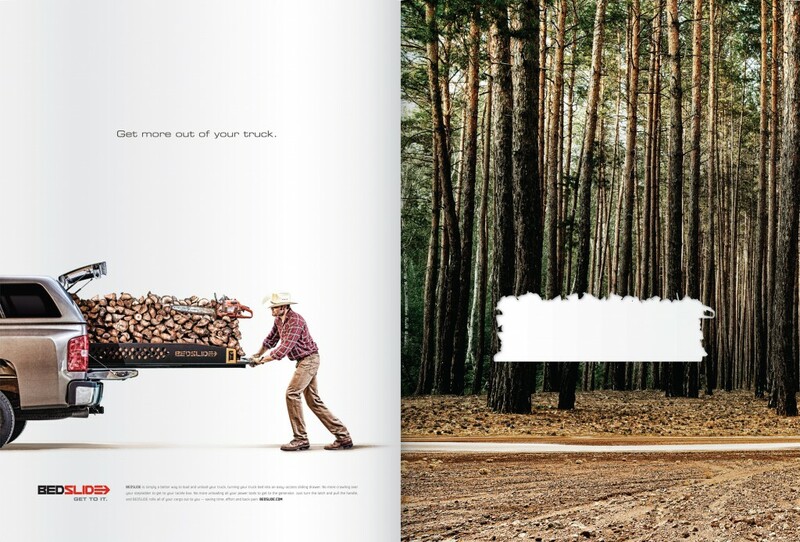 Our message to every hardworking man with a truck is simple: Get to it. 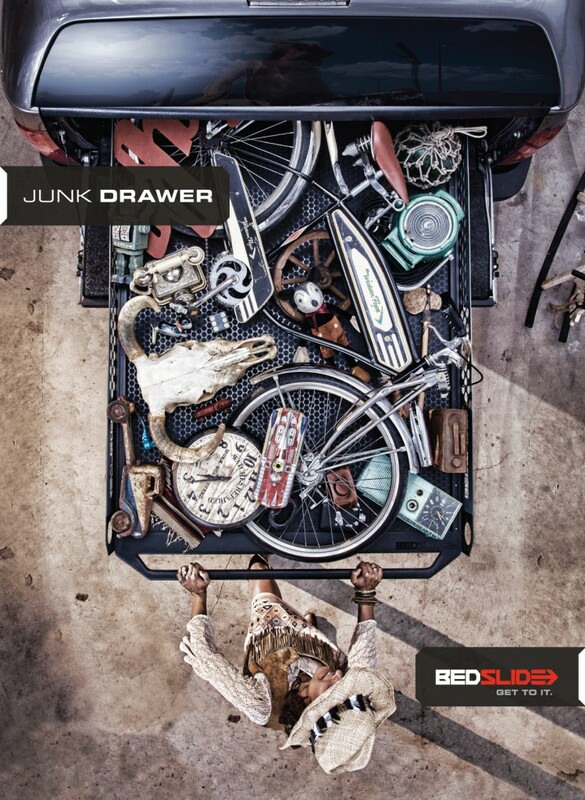 Over the past three years, our efforts have resulted in BEDSLIDE growing their business by more than 400%.